A wood constructed riser with Cushion plunger insert and sight mounting bushings for easy installation. 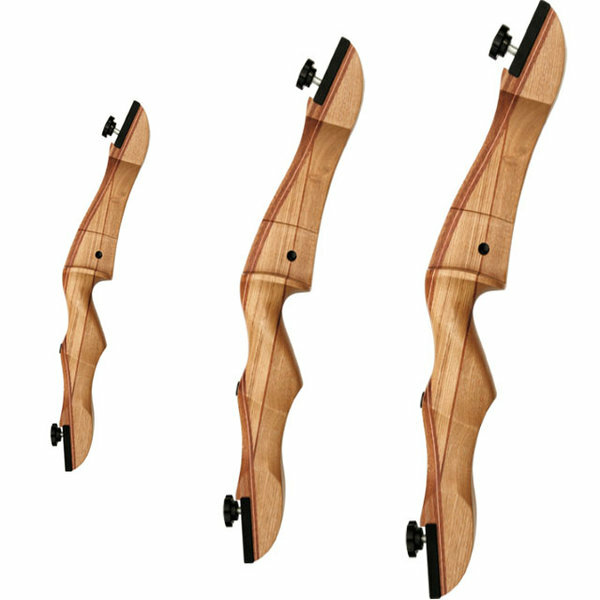 This riser is an excellent entry into archery and is ideal for leisure and club use. Can also be utilised with other similar "bolt on" style limbs.